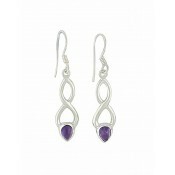 Beautifully captivating, these sterling silver drop earrings are a beautiful addition to your elegant event. 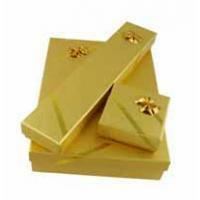 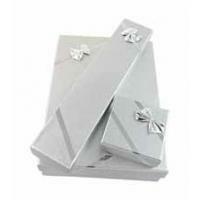 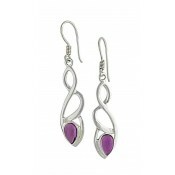 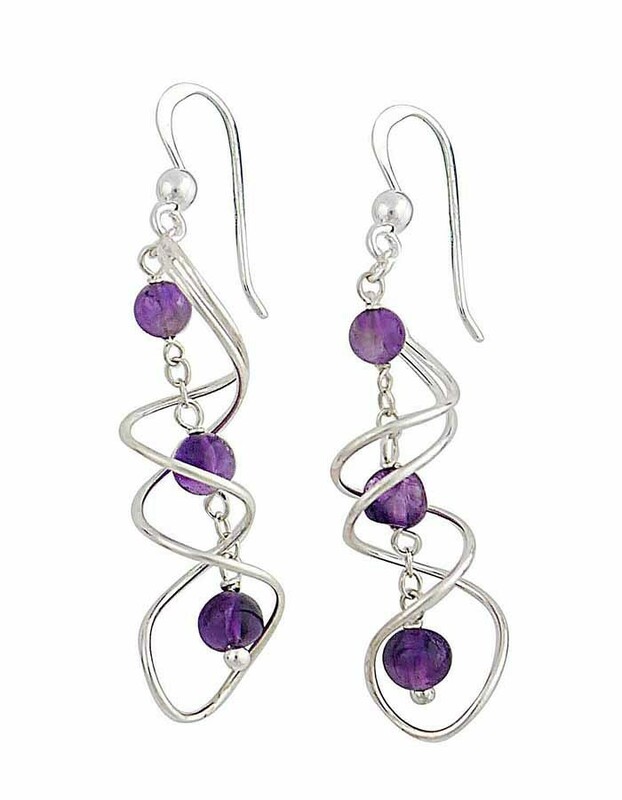 Each one features a long and swirling silver bar that wraps around the small Amethyst stone beads. 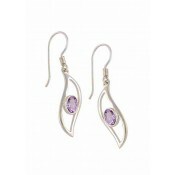 Comfortable to wear, these earrings are lightweight and sway with your natural movement to capture the light in a charming manner.